When we talk about the things that we think will enrich our lives, so much of the conversation is centered on what we want. Whether we want a better job at a bigger company with a corner office in New York, a party pad in Miami, or a paycheck that’s longer than our phone number, those wants never fully disappear, even when we’ve achieved them. While it may feel impossible to stop ourselves from wanting to always keep up with the Joneses, there’s a surprising cure for all that seemingly endless yearning for more stuff: gratitude. Instead of thinking about all the things you don’t have, thinking about the things you do have for a change can transport you into a new mindset, where the material things and those supposed achievement milestones are barely blips on your radar. While finding it within yourself to be more grateful on a daily basis is no small task, there’s one way to make it simpler: start a gratitude journal. Expressing the ways in which you’re grateful can have a transformative effect on virtually every aspect of your life. Unconvinced? 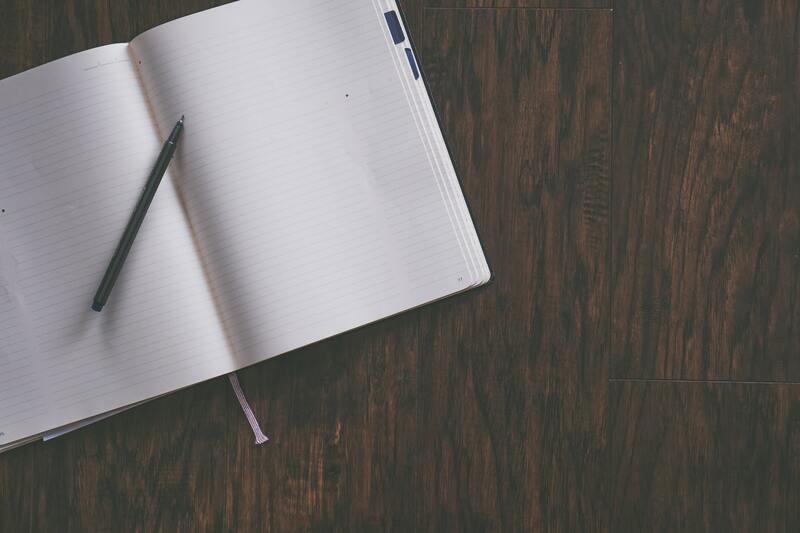 Here’s why you should start your own gratitude journal today. It’s so easy to focus on the things we don’t have, from all the trips we don’t go on to all the cash we wish was in our bank account. The good news is that simply writing down all the things you’re grateful for can show you how rich and fulfilling your life is already with or without those things. Do you have a roof over your head? Do you have a paycheck you can depend on? Do you have a significant other? A kid? A pet? A loving family? Do you have hobbies you enjoy? If the answer to even one of these things is “yes,” go ahead and jot that down. Over time, as you add to the list, you’ll see just how much amazing stuff is in your life, making it easier to forget all about the things you used to think you were missing. Material goods may feel important to you today, but in the long run, will that fancy purse or expensive apartment really make you happier? Keeping a gratitude journal is an easy way to prioritize what’s really important to you. Think of the things that make you the most grateful: your spouse, your circle of friends, your kids, your health, or maybe just your sense of humor. When you compare those important aspects of your life to the things you can put a price tag on, the former will win every time. With work to do, errands to run, and meals to cook, it’s often difficult to find any time to just relax and be alone with your thoughts over the course of an average day. However, by setting aside time for yourself to write in your gratitude journal on a daily basis, you’ll be providing yourself a much-needed break that can make you happier and less stressed out in the long-term. Just because you’re feeling grateful for all of the wonderful things in your life doesn’t mean that you can’t also feel frustrated about the things you’re still lacking. Better yet, writing in your gratitude journal can help you transform those negative feelings into decisive positive action. Instead of saying simply that your job bores you, write about how you’re grateful to have a job and plot a path toward a promotion or a change into a different, more fulfilling field. Instead of saying that your relationship isn’t as spicy as it used to be, write about how grateful you are for that person’s company, and write down concrete steps for bringing your relationship closer. There isn’t a person in the world who wouldn’t love being told how admired, desired, or worthwhile they are. 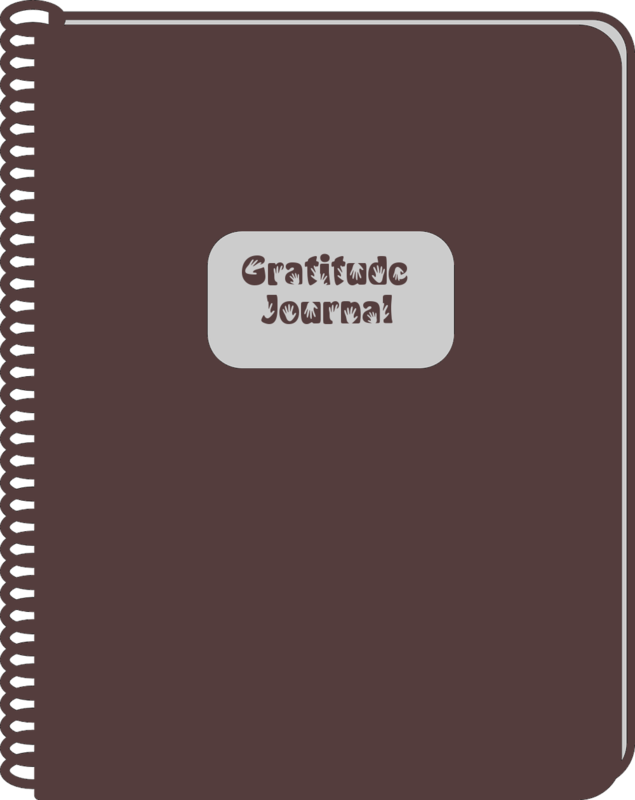 Keeping grateful thoughts about the people who matter most to you in a journal gives you a great starting point from which to tell the people in your life just how much they mean to you. Whether you haven’t seen them in a week or a decade, telling people how grateful you are to have them in your life won’t go unappreciated. Whether you’re new to journaling or have been keeping diaries for years, writing in a gratitude journal might just be the life-changing addition to your routine that you’ve been looking for. By reminding yourself of all the people, places, and things that make your life wonderful, you’ll start to appreciate all the things you do have instead of lamenting the ones you don’t. All it takes is one simple step to make this your most grateful, introspective, and wonderful year yet—the only thing left to do is start writing. 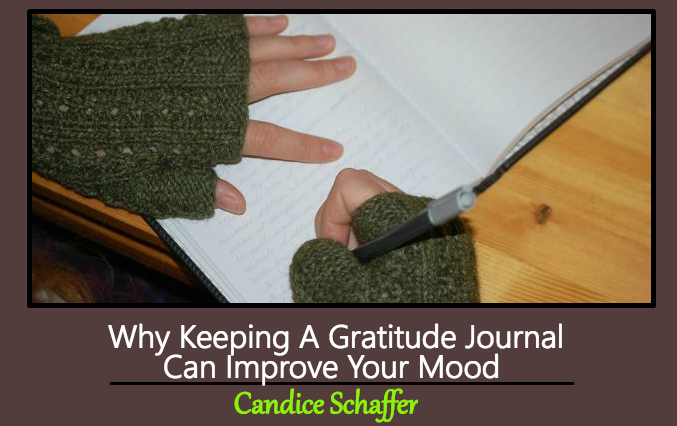 This Concludes: Why Keeping A Gratitude Journal Can Improve Your Mood. What Did You Think Of This Post? Please Let Us Know By Rating Below!